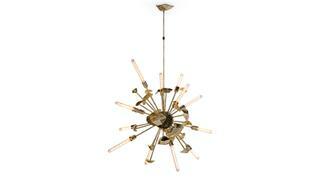 Named after the exploding stars that can outshine entire galaxies, this suspended brass Supernova chandelier is a dazzling addition to any saloon. 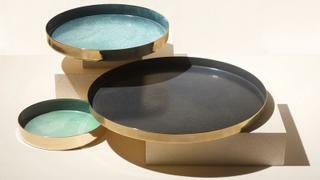 Hand-crafted in South Korea, these brass Silla trays have been enamelled for a matt finish with metallic tones glinting through. 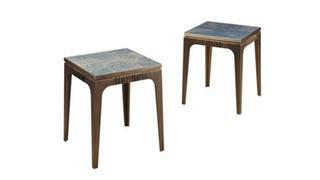 They are available in shades of blue, green and purple, and a range of sizes. 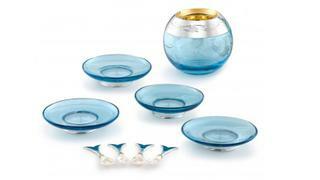 This hand-engraved sterling silver and blue crystal sturgeon caviar bowl set includes a serving bowl, plates, a decanter, shot glasses, and mother of pearl spoons. This shagreen and marquetry Club cocktail cabinet has storage for glasses, a pull-out shelf, a fold-out top and drawers for utensils and bottles. 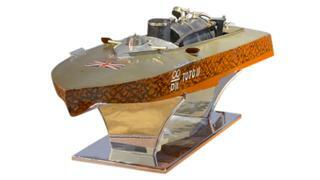 Embrace your inner child with this rare, steam-powered model hydroplane speedboat. Toto II was built by Mr E Darley of Sheffield and exhibited in 1933. 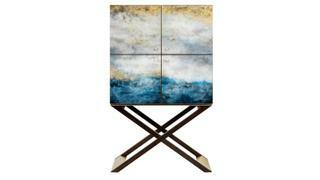 A must-have for nautical collectors. 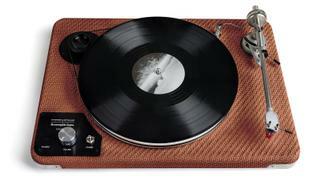 Ermenegildo Zegna has joined forces with audio experts Master & Dynamic to create a Bluetooth speaker and a record player, both wrapped in EZ's Pelle Tessuta handwoven ultra-fine leather. 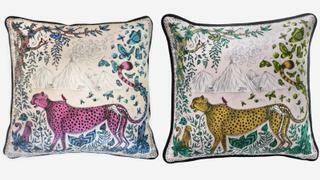 Emma Shipley's silk cushions are like pieces of artwork to scatter around a saloon. This cheetah cushion, complete with beasts, butterflies and a solitary sloth hanging from the trees, will bring a touch of exoticism to your world. Promemoria's artisanal collection, made in collaboration with David Collins Studio, is one to covet and this Lowndes small table, made from bronze and topped in inlaid gold-brushed stained blue oak, is too chic to ignore. 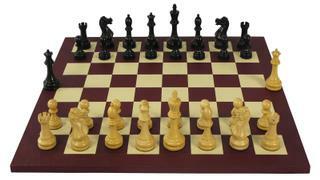 Staunton-style chess sets can be made to order in a range of leathers and with a choice of places: including a replica of those used in the famous 1972 Cold War showdown between American Bobby Fischer and Russia's Boris Spassky. A must for any cigar lover, this Cave à Cigares humidor is crafted from stained sycamore with a palladium-plated sterling silver band to mimic the cigar's paper wrap. It can store up to 150 and has two humidifiers and hygrometer.